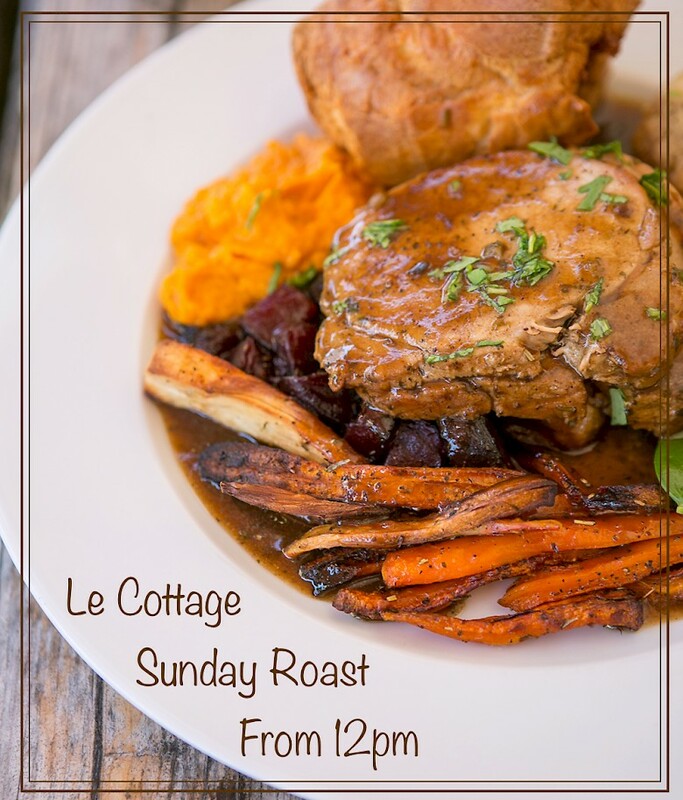 Le Cottage: Open for food and drink from Friday – Sunday in interseason. The Mountain Mavericks team are opening Le Cottage for some interseason fun every Friday, Saturday and Sunday of Interseason. Have a look at this weekends menu! Friday = Pie Evening – Friday 21st October. Come and grab a selection of meaty, veggie and vegan pies served with vegetables, gravy, mash or fries! Saturday 22nd October = Curry Day! We love a good curry, and there is no better way to discuss the up and coming winter than enjoy a good meal over a few drinks. 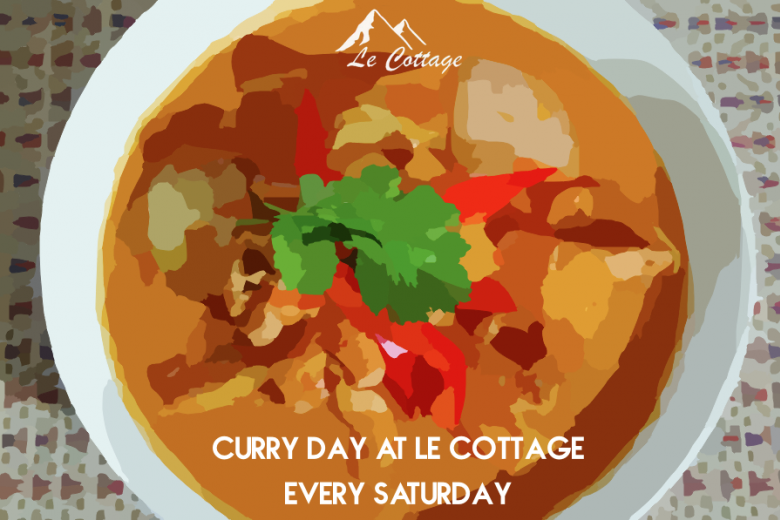 Open from Midday – late, have a lazy Saturday at Le Cottage. Sunday 23rd October = Traditional Sunday Roasts. Sunday Roast. Two words that make you feel warm inside with excitement. Have your selection of Pork, Chicken, Beef, Lamb or Vegi with all the trimmings. Wash it down with a cheeky glass of wine and a delicious dessert. Perfect! Chicken, Beef, Pork or Nut with all the trimmings. We look forward to seeing you. Get in touch if you’d like to make a reservation via Facebook or on +33 7 75 25 66 02. Next: Did Danny MacAskill just produce the most original bike edit ever?